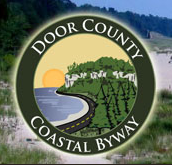 The marker and statue are located at Bart Starr Plaza, in front of the Resch Center, on westbound Armed Forces Drive, between Holmgren Way (to the east) and South Oneida Street (to the west, Ashwaubenon, Wisconsin 54304. 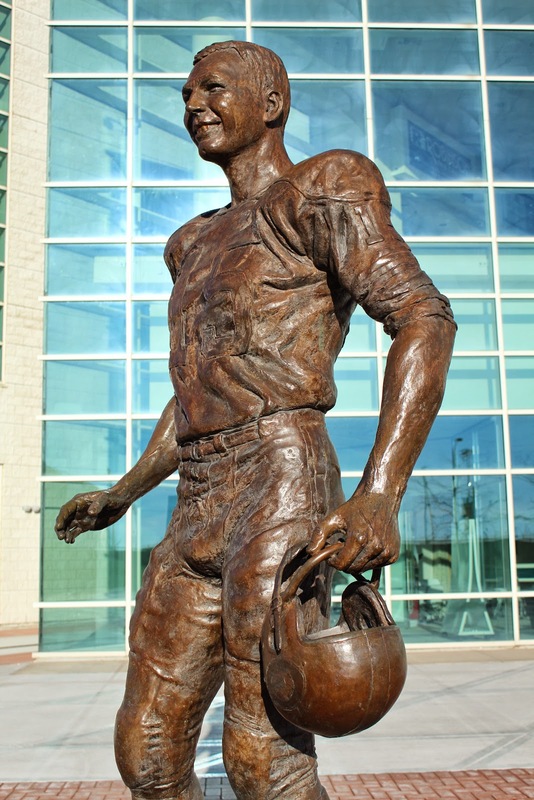 The statue is in front of the Resch Center. The marker is at the base of the statue. 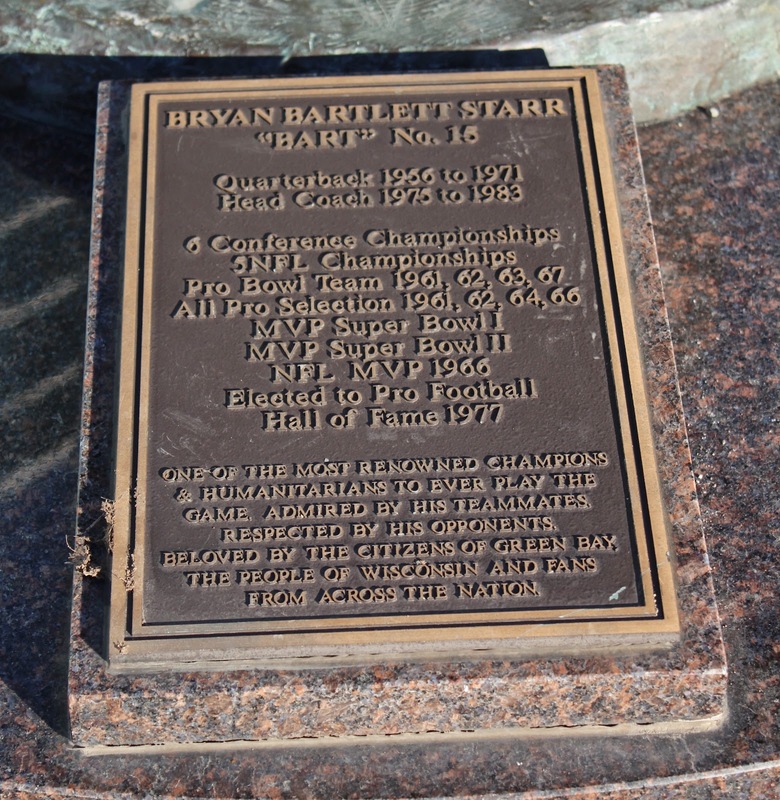 There's plenty of parking to access the Bart Starr statue.